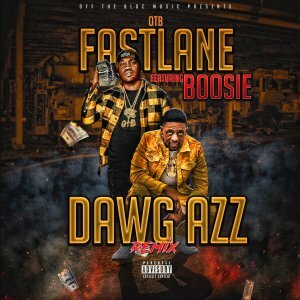 Official REMIX of the hit single 'DAWG AZZ" by OTB Fastlane featuring Boosie Bad Azz produced by Icestarr. The original version was already fire... Boosie on the remix sets it off x 2... Adding to mix show rotation... HMU at djraverx1@gmail.com for a couple of drops for shows. Remix is crazy! Boosie snapped!